Maryland Gov. 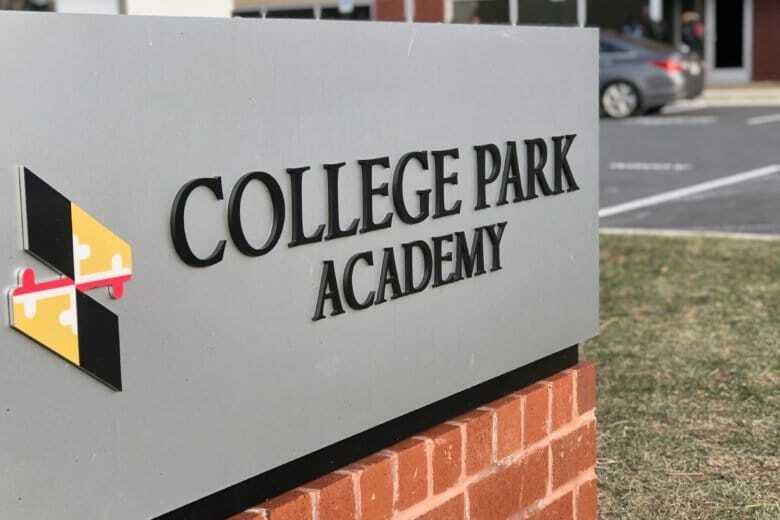 Larry Hogan announced the Public Charter School Facility Fund Act of 2019 on Wednesday. It would provide $1,600 in per-pupil funding for each public charter school student. ANNAPOLIS, Md. (AP) — Maryland Gov. Larry Hogan has announced initiatives to support charter schools, including a new funding proposal. Hogan announced the Public Charter School Facility Fund Act of 2019 on Wednesday. It would provide $1,600 in per-pupil funding for each public charter school student. Maryland has about 23,000 charter school students, so that would add up to about $36.8 million, if passed in its entirety. The Republican governor’s budget proposal includes $2.6 million specifically for construction projects at charter schools. It also includes $1.2 million from the Healthy School Facility Fund to fix heating and air conditioning issues and other maintenance improvements.